TRIBE has identified 250 energy efficiency measures that public building users, owners and operators can apply to maximize energy savings in buildings. 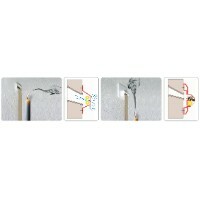 These tool classifies the measures, providing an easy method to find the most appropriate one. The first distinction lies between short term (low or medium investment) and long term measures (involving significant investments). 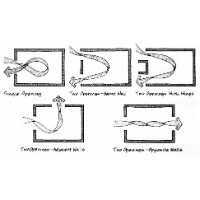 Then, new distinctions have been carried out involving different building components. Simple and cheap means may be used as silicone, putty or draught excluder (self-adhesive strips of insulation material which are set on the edge of doors and windows to avoid the entry or exit of air) to cover the cracks and decrease air infiltrations that can be produced through the doors and windows of the building. Air leaks can be located in all cavities present in the building. It is not simple to find all points of air infiltration, which are not limited to doors or windows, so sometimes it can be necessary to carry out the blower door test. 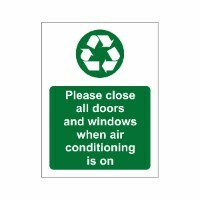 Make sure windows or doors are not open unnecessarily, especially when heating, cooling or air conditioning systems are operating. To ventilate the room it is sufficient to have the window open for 10 minutes. In addition, keep it opened for longer involves losing heat from the heating system or cold from the air conditioning system. Turn off the HVAC systems during that time. 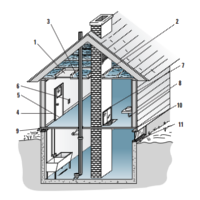 To improve air comfort and reduce the need of HVAC systems use natural ventilation. 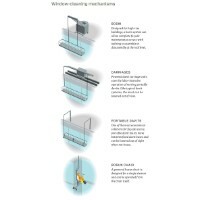 It is important to maintain the windows’ glass clean to allow a good penetration of natural light in the building and to improve their use, avoiding the use of artificial light. 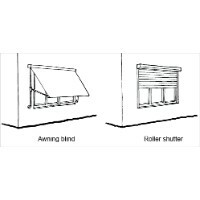 In cooling seasons users have to block direct solar radiation by closing solar shadings to avoid internal overheating. 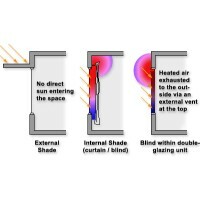 Internal solar shadings allow the protection of interior space from direct radiation. It is important to check heat losses from the shutter box because often it is not isolated and it is a significant point of air leakage. The solution consists in installing roller shutter box insulation. The openings of the roller tape are considered points of air infiltrations and consequently there are thermal bridges. The measure consists in the installation of sealed roller tape guide. Inspect regularly the windows frame and repaint it if there are cracks which can expose the timber or aluminium to moisture which cause corrosion of aluminium or decomposition of the timber. Lubricate and clean hardware components to avoid a faulty closure. Badly maintained windows cause water and air infiltration.